Experience – Rothfelder & Falick L.L.P. Rothfelder & Falick, L.L.P. is a law firm based in downtown Houston that specializes in business litigation and government regulation in the state, administrative, and federal trial and appellate courts in Texas. The Firm was founded in 1996. 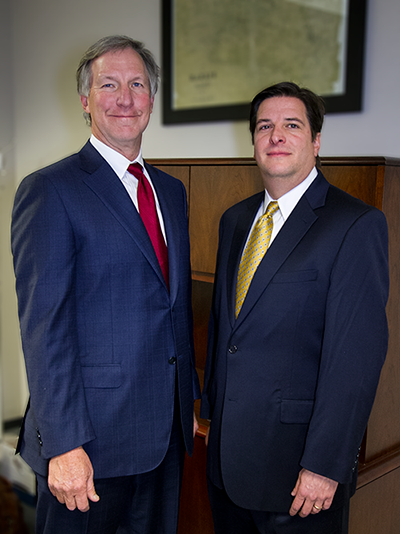 All of the Firm’s lawyers are experienced in civil litigation and business transactions. In addition, the Firm has developed expertise in specific areas of litigation, including business litigation and governmental regulation. The Firm’s business litigation expertise includes contract and UCC disputes, arbitration and mediation, labor law, business torts, tax, proprietary information, securities, oil and gas, banking, collections, and real estate. The governmental regulation practice includes eminent domain and inverse condemnation, permits and licenses, land use, zoning, deed restrictions, variances, special exceptions, and constitutional disputes. The Firm has an outstanding reputation in the legal, business, political, charitable, and educational communities. Its attorneys are experienced in business, have been elected to public offices, and/or are adjunct law professors. Their practical experience in the corporate and political arenas enable the Firm to provide clients thorough case analysis and sound counsel, grounded in successful business practices and political contacts. This has resulted in an impressive client base for the Firm, including large public and private companies, as well as small businesses and individuals, municipalities, and trade associations. Few problems are more daunting to a client than the expensive, emotional, and legal implications of complex business litigation. The attorneys at Rothfelder & Falick are sensitive to these concerns, and they are dedicated to resolving each case in a cost-effective, ethical, and businesslike manner, consistent with the client’s best interest and desires.